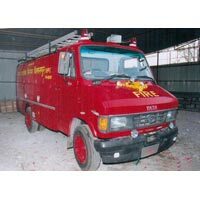 We are a prominent Manufacturer and Supplier of Firefighter Vehicle, which are made by blending the advance technologies, machines, and quality tested materials. 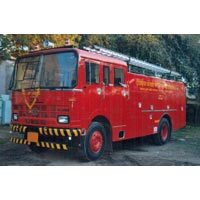 Our comprehensive range of Firefighter Vehicle consists of Mini Firefighter Truck, Medium Firefighter Truck, and Multi Purpose Firefighter Truck. 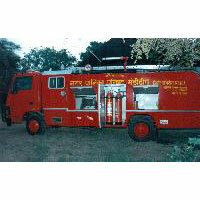 These Firefighter Vehicle are IAF approved, and thus widely demanded in the market. 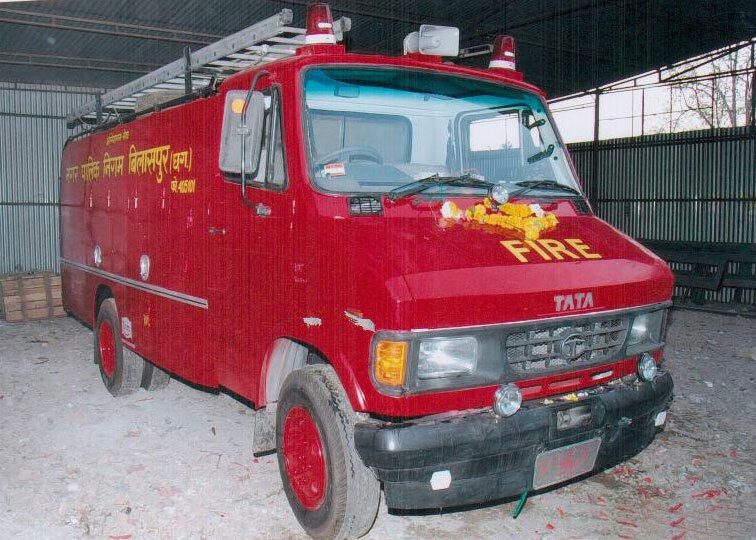 The Firefighter Vehicle, offered by us, are fitted with tested functional components that have high capacity of storing water. We always meet the deadline by delivering Firefighter Vehicle on time. 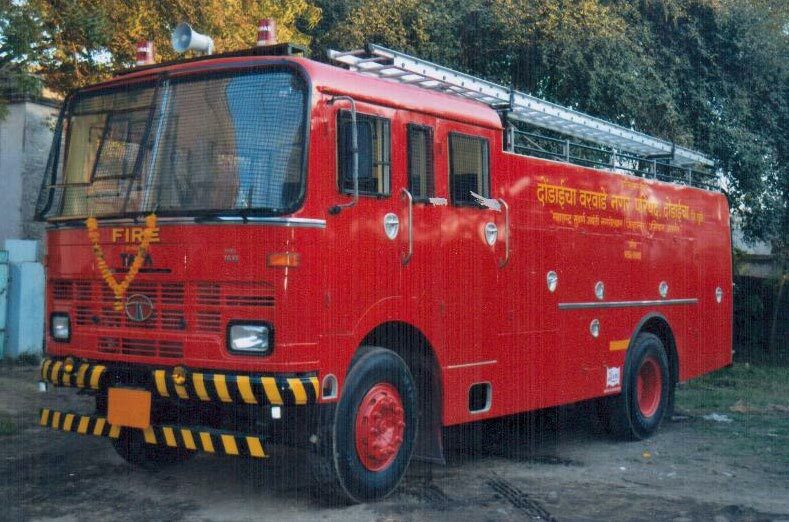 Moreover, we provide customization on Firefighter Vehicle as per the clientsâ�� needs and requirements.